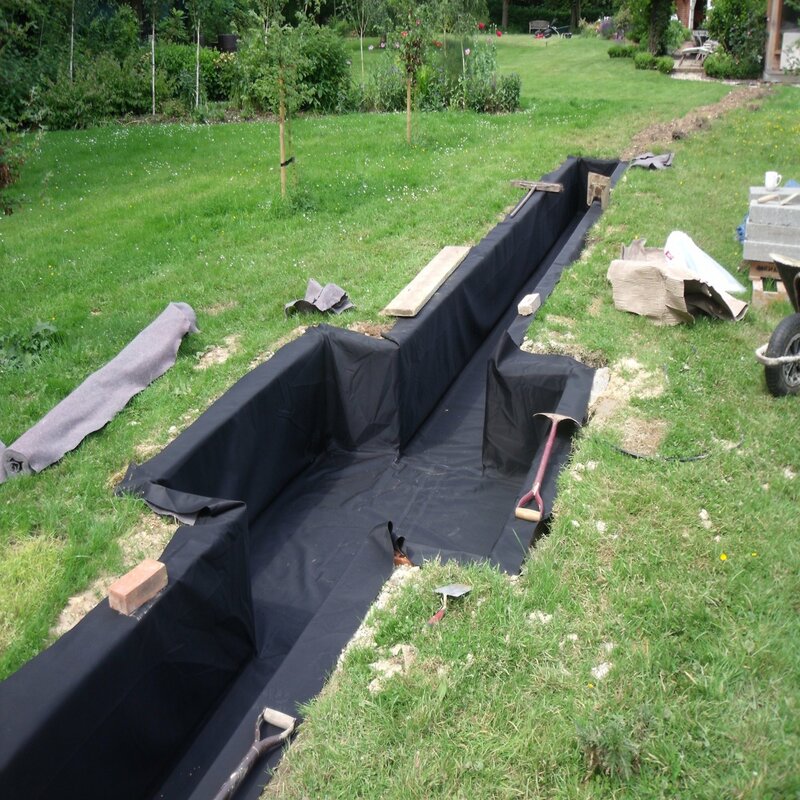 We sell a wide range of pond liners and lake liners. 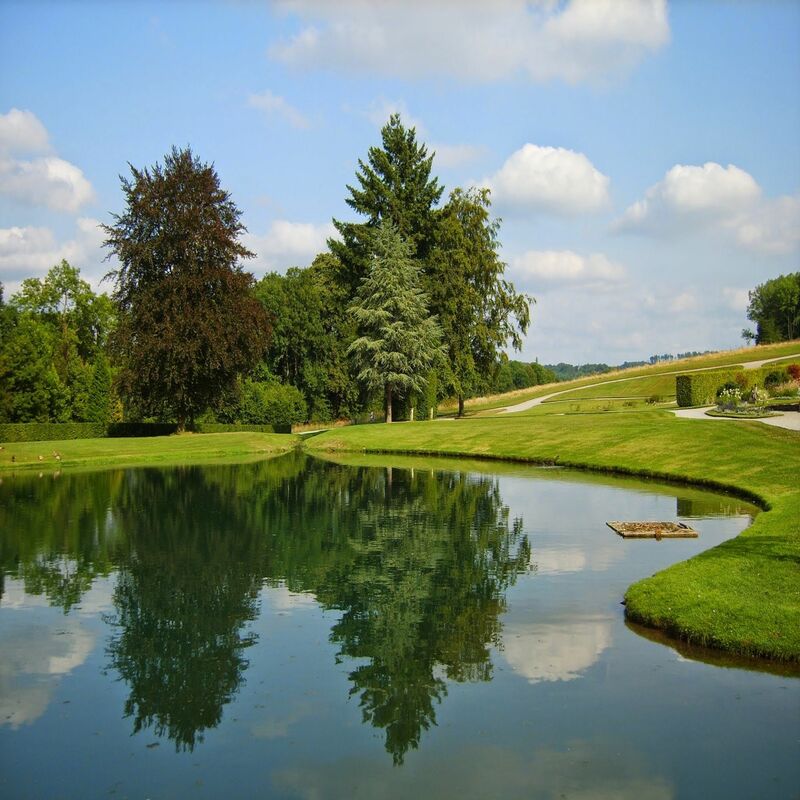 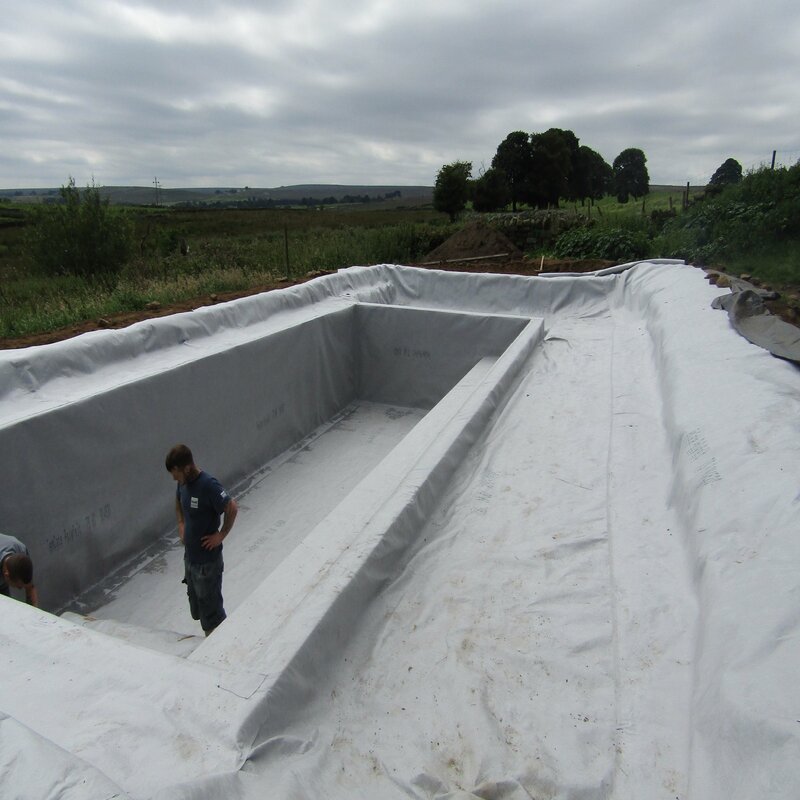 Whether your project is a garden pond, the installation of a large scale lake or a natural swimming pool, we have a number of synthetic rubber, Butyl or PVC pond liners to suit. 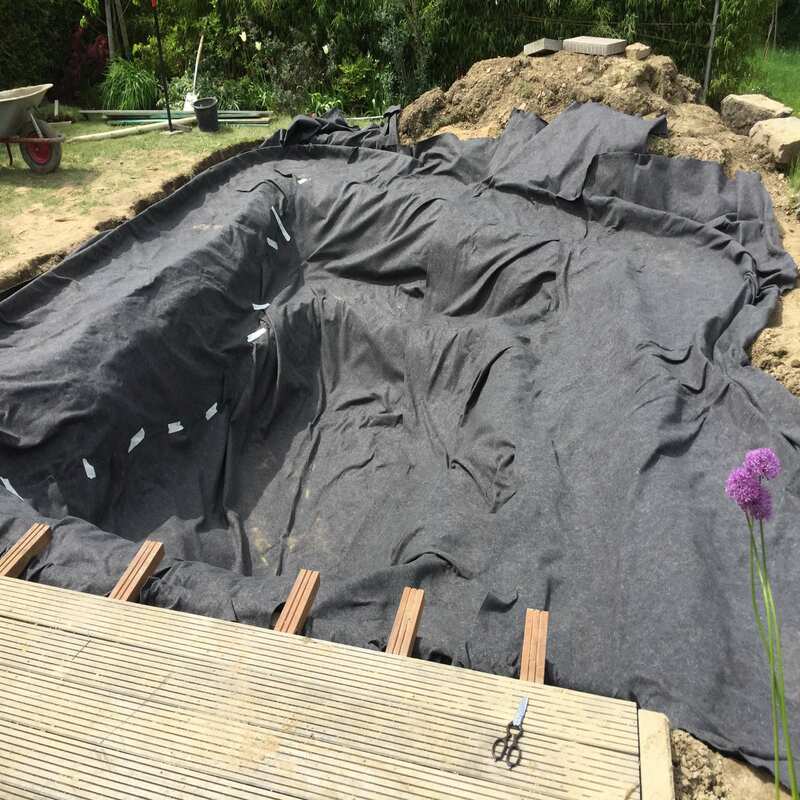 For advise on how to measure and the most suitable product for you call us today on 01423 369729.